Recently we have started thinking more about our finances and trying to get better at saving and cutting down on costs. Its pretty difficult at the moment to stop spending as we need to get bits and bobs ready for our holiday in a few months time. There is also birthdays and Christmas that are coming up pretty fast. 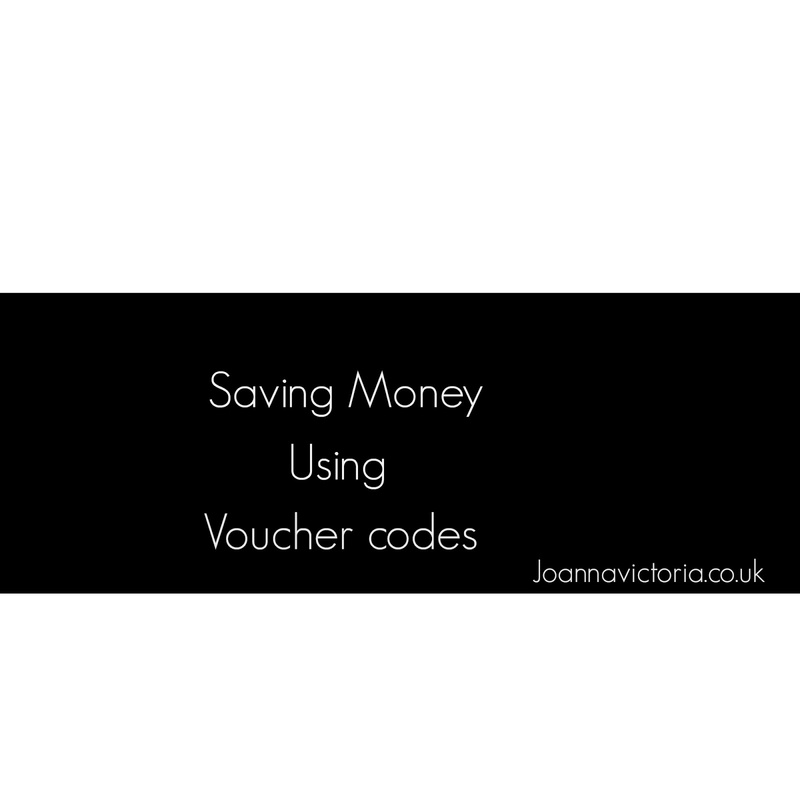 When it comes to holiday items I've made sure that I have a list of all the things we need to purchase and so it makes sense to find Big savings with the latest Debenhams discount codes. I'll be checking out the promo codes to find items we need such as suitcases which we really need to get. We also need to check out fashion and accessories for when we go away the main things I need are a few more tops, shorts, swimming costume and a hat. Stuart needs to mainly get shorts, tops and a hat and Blake has most of the stuff he needs. 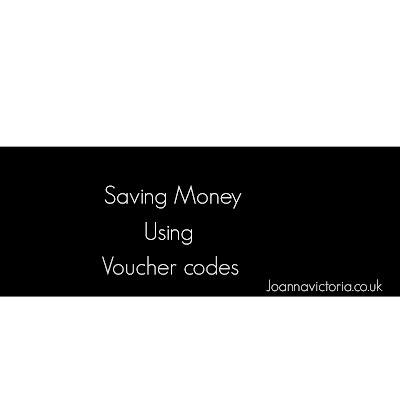 I know that Debenhams also have promo codes for health and beauty which is ideal as we will need to purchase suncream and I'd like a few beauty products for using on our holiday and its a good idea for us to make sure we have some calpol and other health related items to take with us. Our holiday will definitely come around quick and my mind is at rest knowing that I'll be able to find big savings on the items we need before we go.